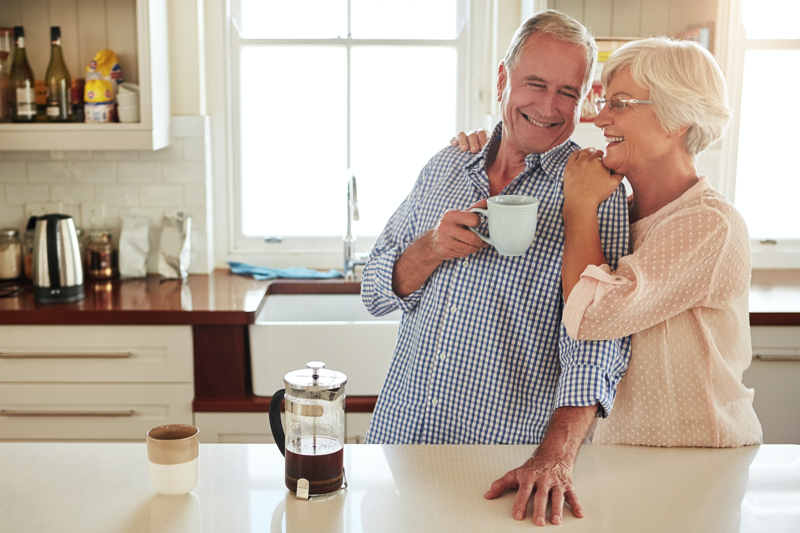 Friendship at Home is changing the way central Ohioans age because our membership program allows you to confidently grow older in the comfort of your own home. While the benefits of the program are great, it can seem too good to be true — especially if you’re hearing about it for the first time. Friendship at Home is a unique alternative for anyone who chooses not to move into a retirement community but wants the same guarantee of quality care as they age. The program offers all of the same services and advantages — without communal living. The Friendship at Home program allows retirees 62 and older to age confidently in their own home knowing they will have access to affordable long-term care services if and when they need them. Read more about the Friendship at Home program. While many retirees have traditionally relied on long-term care insurance policies to pay for these services, that’s no longer the only option. Friendship at Home offers the peace of mind of a long-term care policy with additional services, benefits and flexibility. Read more about the difference between long-term care insurance and the Friendship at Home program. Friendship at Home is proactive — not reactive — when it comes to planning for long-term care in retirement. While our program offers benefits beyond these traditional options, it still requires that you’re healthy and independent when you apply. Learn more about why it’s important to apply early. Designed for flexibility, the program will follow you wherever you go. While many long-term care options limit where you can live, Friendship at Home will move with you as you travel and relocate. Find out more about how Friendship at Home services travel with you. At Friendship at Home, we’ve designed our program to ensure our members will never need to burden their loved ones with their long-term care needs. We have on-staff care coordinators who are social workers trained to schedule long and short-term care. These care coordinators remove the stress associated with caregiving or scheduling medical services, allowing members and their families to focus on what really matters. Click here to learn more.